The Ukrainian president reassures the IMF chief of his commitment to reforms. 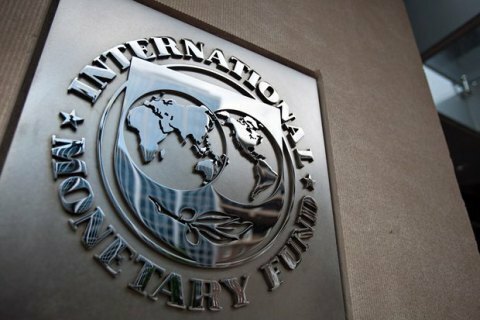 The IMF continues working with the Ukrainian authorities on the completion of the second review of the EFF programme, Gerry Rice, director of the IMF Communications Department, said at a briefing on 11 December. "We remain engaged with the authorities on policies that are important to strengthening the economy and pave the way for the completion of the second review," he said. President Poroshenko reassured IMF chief Christine Lagarde of his commitment to reforms, including improving the governance and fighting corruption, he added. On 10 February, IMF Managing Director Christine Lagarde warned Kiev that the IMF Ukraine programme can be suspended unless it steps up reforms and fight against corruption.